Cottage Confort; 4 pers. 2 bdrms. 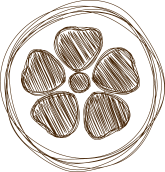 Our cosy cottage caters especially to families or small groups composed of 4 people maximum who dream of staying at the waterfront and in the wilderness camping in Ardèche. It has an area of 24 M2 and effectively offers 2 to 4 beds. If you aspire to a comfortable and affordable holiday in terms of budget in our beautiful area, then this rental is an excellent choice. It consists of two bedrooms, a living and dining area, a fully equipped kitchenette, a shower room and a separate WC. 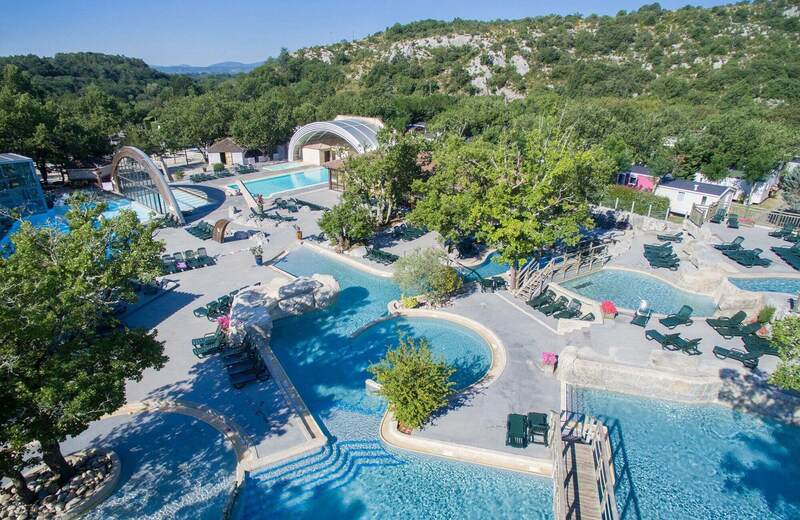 It also has an outdoor shelter, essential to enjoy the magnificent Ardèche landscapes and the great outdoors. The sleeps in our comfort Cottage 4/6 pers are divided as follows: a double bed in the parent bedroom then two single beds in the second room, duvets and pillows provided. It has a small kitchen very well equipped to put you to the stoves if the heart tells you. Note that our restaurant offers takeaway but also a map of regional specialties if not. We even offer half-board or full-board formulas in case of need. You can enjoy them in the dining area of your rental in order to eat in full privacy or outside, under the shelter laid out for this purpose. Nothing beats a natural setting to whet your appetite. This mobile residence also has a bathroom with shower and washbasin. The toilet is separated. It also has heating, air conditioning and a safe. It will allow you to camp with all the comforts without ruining yourself. Don't forget to make your reservation for the Easter, summer holiday or for a next family or romantic getaway out of season! We are open from April to September.